Experience fine-tunes our strengths while we learn our weaknesses. 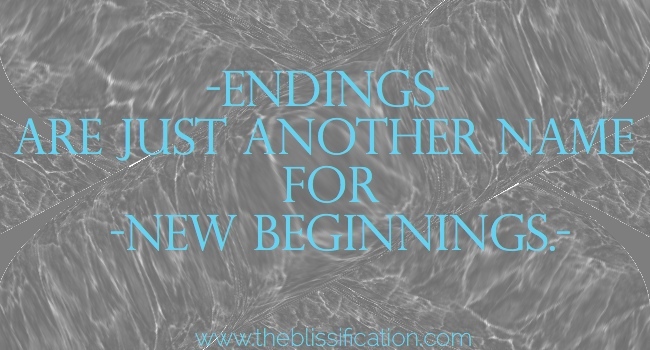 Whether it's the end of a job, or a break-up, every ending is really a new opportunity masked in the finality of another phase. Some of us have a tough time get through the end of something and seeing it for what it really is - a new opportunity to grow and become better. -developed a strategies for The Indie Chicks﻿ that will catapult us into the start-up stratosphere. I could mire in the misery of failure and failed relationships, or I can use this persepective: There are no ups without the downs. Keep your chin up and eyes forward. Keep working. Keep loving. 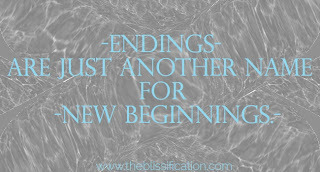 Endings are just another name for a new beginning.